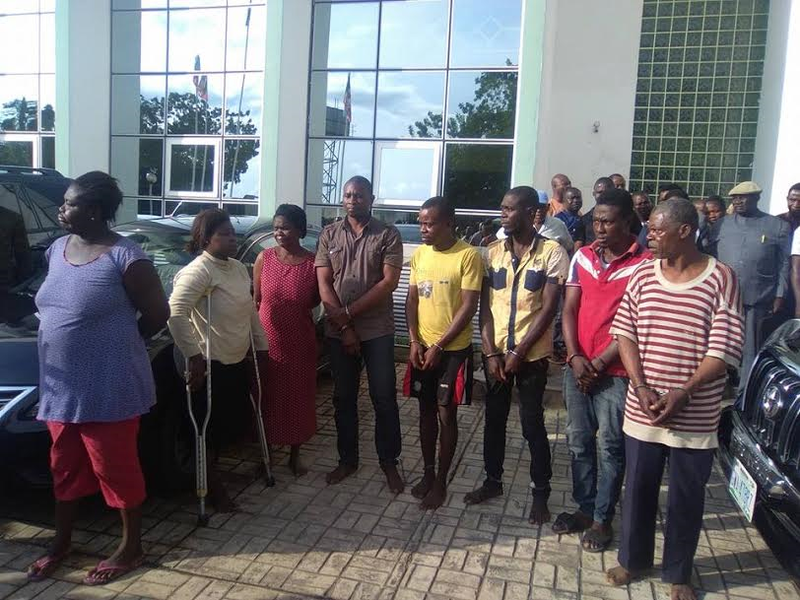 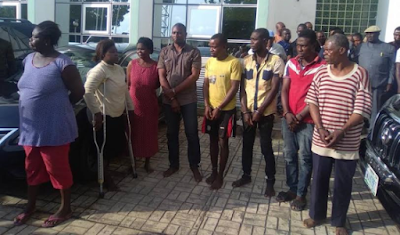 Members of a notorious kidnapping gang that has been terrorizing Benue state were arrested today by Benue state security agencies. 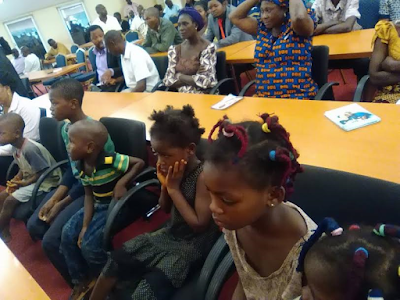 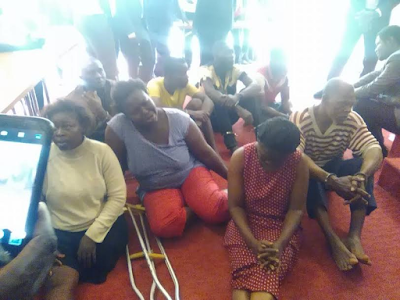 Six school children were rescued, some have been reunited with their families while some are yet to identify their parents. 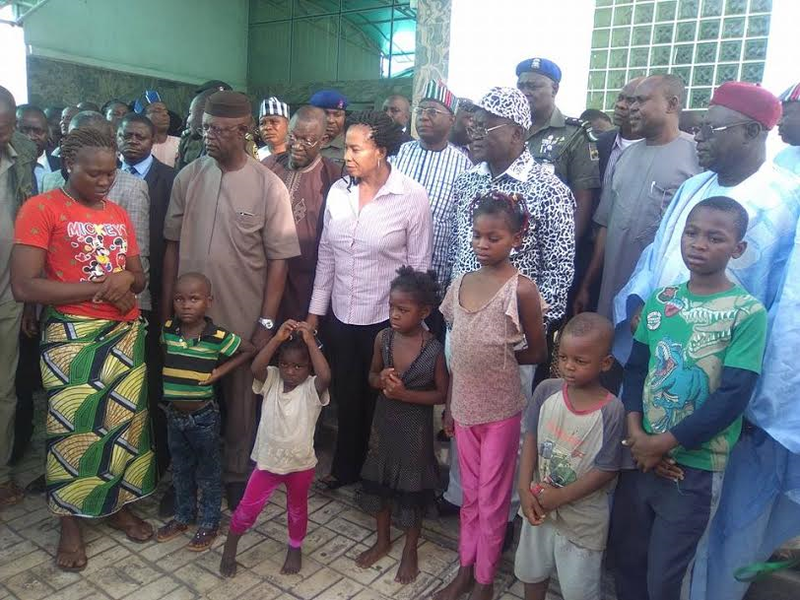 Addressing news men in Makurdi, Governor Ortom reiterated that kidnappers and other criminals has no place in Benue and call on the people of the state to remain resolute and assist the security agencies to curb more criminals in the state as his administration will continue to do his best to chase away criminals in order to provide a conducive environment for investors come in.